Chef Patron, Adebola Adeshina opened The Chubby Castor in Peterborough focusing on modern British cooking, using the finest local and seasonal produce available. Ade previously worked for a number of highly established restaurants achieving AA Rosettes for culinary excellence, a Michelin recommendation and a listing in the Good Food Guide. 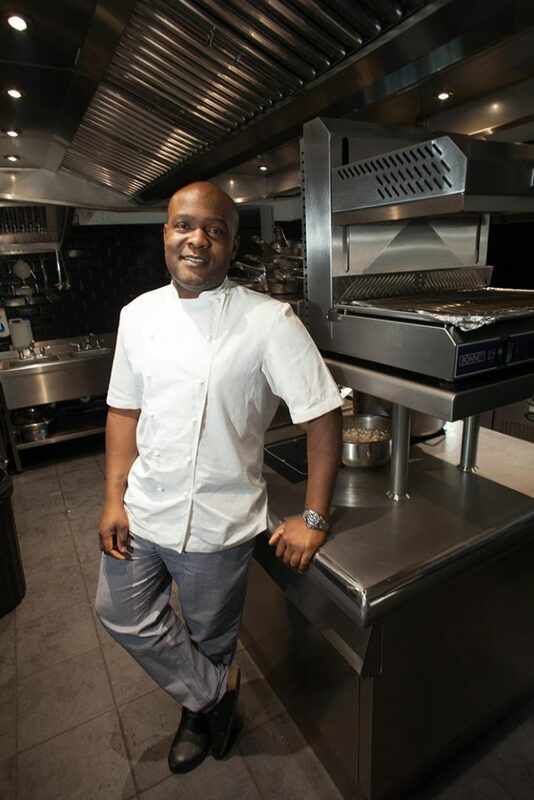 Early in his career, Ade started working with the Aubergine team under Gordon Ramsay. He remained with Ramsay for six years, cooking at the three Michelin-starred Gordon Ramsay Restaurants and at Petrus under Marcus Wareing. Ade has also worked under Philip Howard and Eric Chavot. 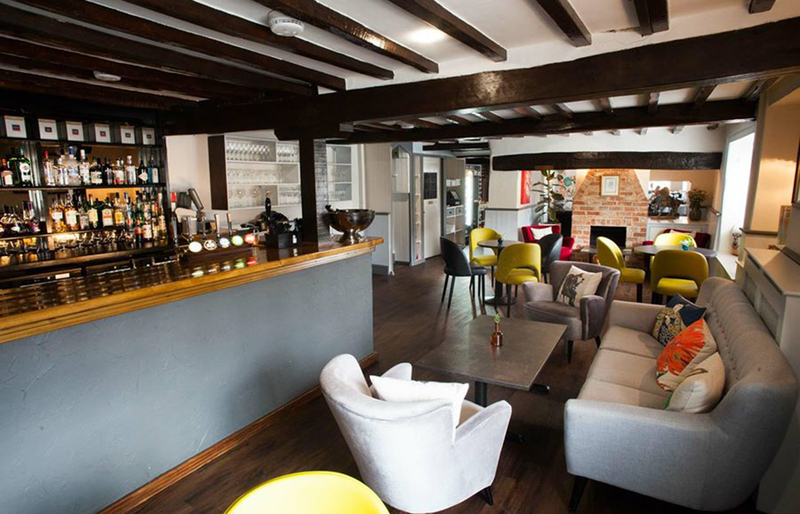 Presented as civilised dining, The Chubby Castor at The Fitzwilliam Arms is situated in the beautiful rural village of Castor which is 4 miles west of Peterborough City Centre. The A47 is just north of the village with the A1 to the west. Since opening in 2017, The Chubby Castor has since been recommended in the Michelin Guide. What defines Civilised Dining at The Chubby Castor? Haute cuisine without the pretension set in a historic setting with a delectable blend of contemporary and vintage design that fuses exposed antiquated beams and Georgian wallpaper. A place where you’re afforded an unrivalled friendly service and relaxed environment to enjoy exquisitely prepared dishes chosen from one of our passionately created menus. Civilised dining, for those that appreciate it’s all in the detail. The Chubby Castor is a beautiful historic building comprising stone, thatch and dormer windows, which convey all the charm and character of its 17th century style. The restaurant serves a la carte, a 7-course tasting menu, set lunch and dinner, Vegetarian and Vegan menus, desserts, Sunday roast and afternoon teas. In addition, four private dining rooms are available for private functions, which can accommodate 4 - 18 guests. Click here to visit our private dining page for more information.